Hi everyone! Are you an avid reader? I am! Love books! Love to read! Love to write! 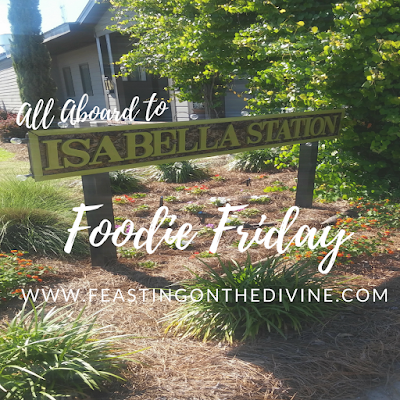 This week I’m participating in another Blog Hop! I originally posted the questions below back in October 2012. It’s a fun way for you to learn a little about different authors. Thanks to Shirletta Armstrong for inviting me! Please hop over to her blog as well. You’re sure to discover a great read or two to add to your library! A: A poetry collection that reveals how the spirit is tested, awakened and strengthened through interaction with the world. A: My book was self-published. What a wonderful learning experience, and I’m still learning! A: approximately 6 months. It is my first book. Once I started writing, I realized that writing was my passion. I have an idea for a second edition of After the Sixth Day, plus I’ve started on the draft of my first novel. A: I would have to say divine intervention, because it wasn’t on my to-do list. *smile* When the idea came to me, my mind was flooded all at once with many thoughts. I wrote for days before I took a break. It was in those first few days that I was inspired and wrote the outlines for the current book and my two works-in-progress. So please stay tuned and stay connected! A: The book is designed for readers to "live with it" by utilizing the journaling pages between chapters. 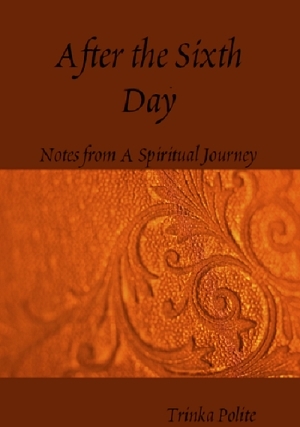 I'd be happy to hear your thoughts after finishing After the Sixth Day, Notes from a Spiritual Journey.